You may recall that I’ve already reviewed Luke’s Lobster (twice, to be exact). However, I didn’t try the crab roll last time around. It is, in a word, outstanding. My dining partner asked, “Which do you like better: lobster roll or crab roll?” “They’re equally good,” I replied. 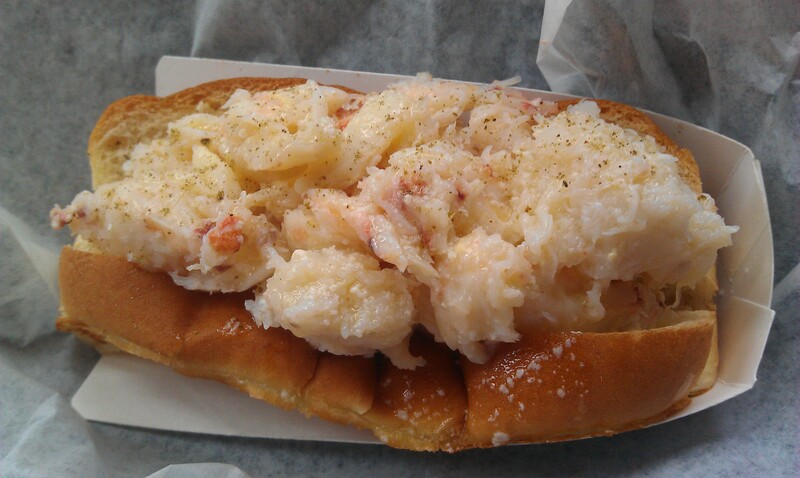 Next time you intend to go to Luke’s, bring a friend and split a crab roll in addition to your lobster Schooner. Must try the crab roll next time!!! it is to die for! you won’t be sorry. let’s split one next time we go.